In 2017, the vision for Shine Your Light was birthed. The intention was to use my creative talents to help others share how they shine their light. As things progressed in 2018, we were able to produce six YouTube videos showcasing musicians, pastors, and those on the mission field. Now, God has brought Pastor Scott Fussnecker and I together to produce this podcast and continue the vision. 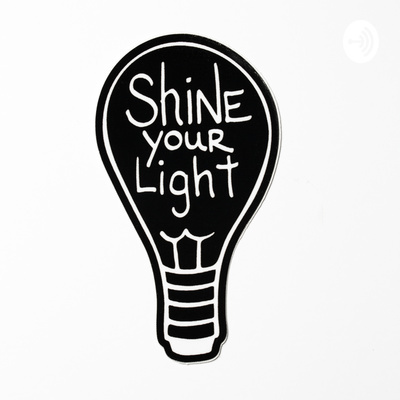 How do you shine your light? We would love to hear from you. Hosted by Brian Suman & Pastor Scott Fussnecker.